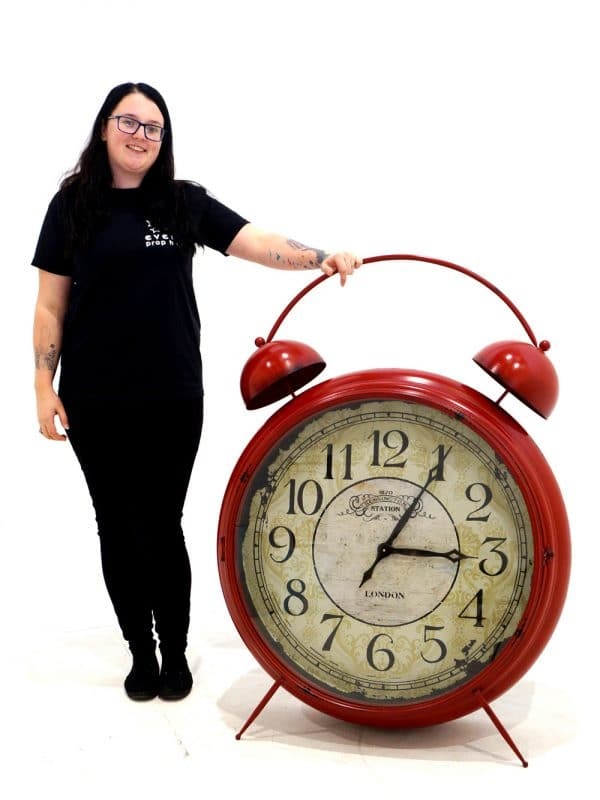 Introducing our Giant Red Clock! 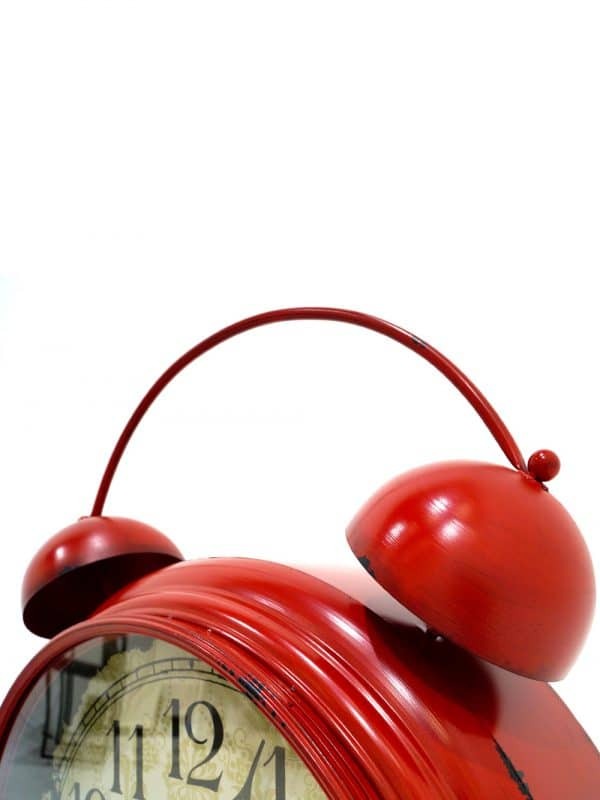 Perfect addition to Alice in Wonderland and Peter Pan themed events. 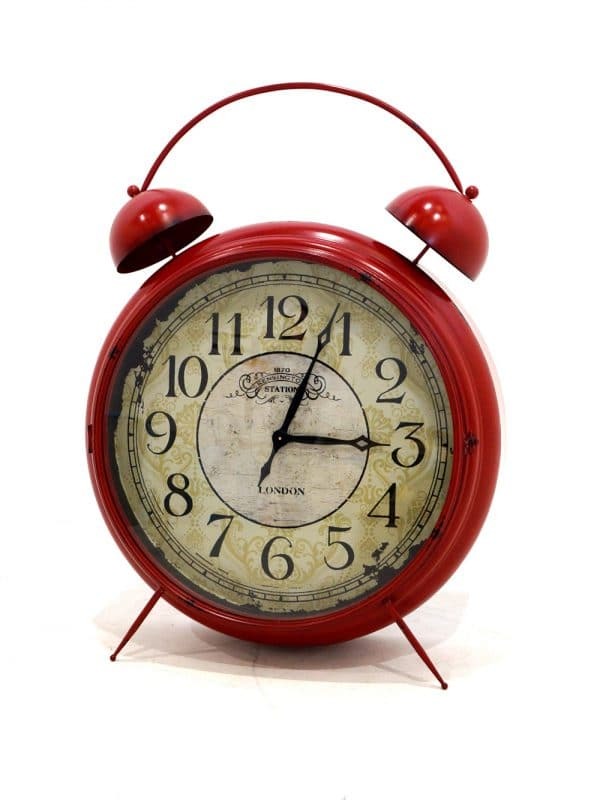 This Giant Red Clock is a great statement piece for storytelling events. 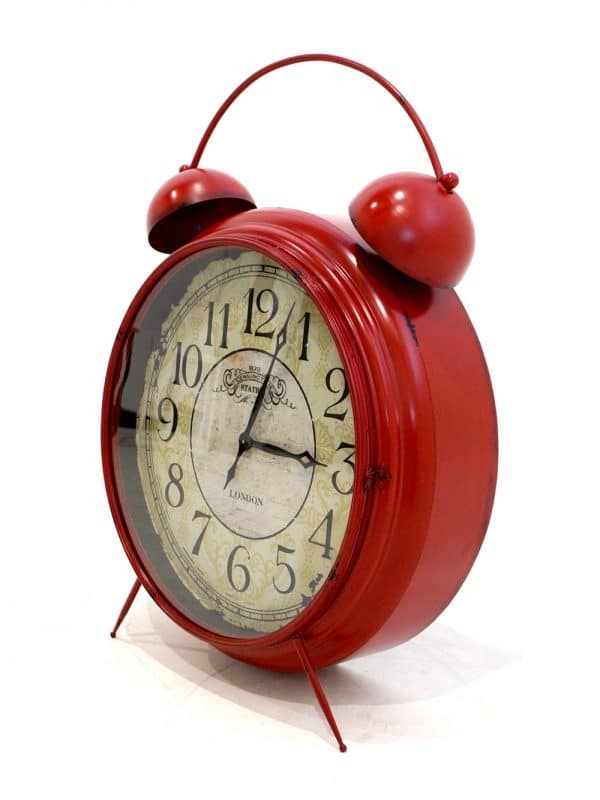 Please note our Giant Red Clock is not a working clock and the hands are unable to be manipulated.